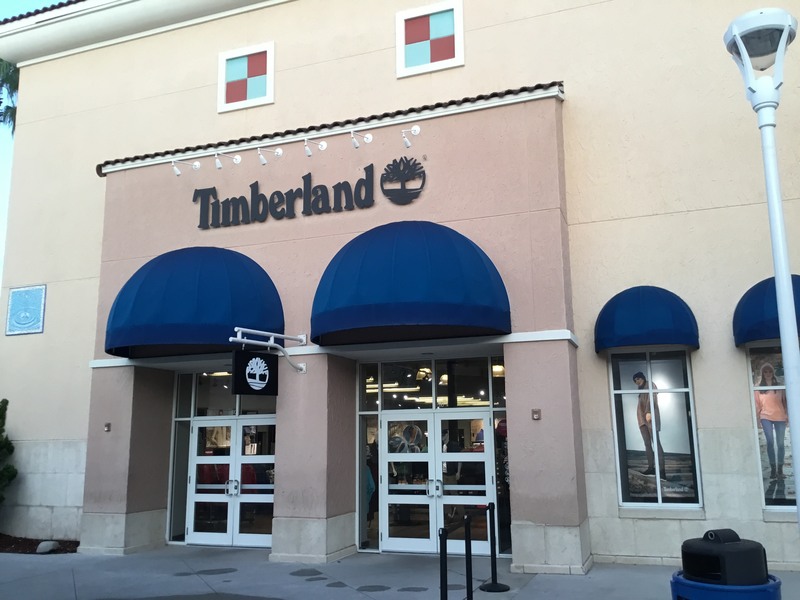 The Timberland Store in Orlando Premium Outlets is located at 8200 Vineland Ave. From I-4 Westbound, take Exit 68 and go left at the light onto Route 535. From I-4 Eastbound Exit 68 (old 27), proceed straight through the light at end of the ramp onto Vineland Ave and continue for one mile. We're at the first entrance on Suite 510, right next to Nike. Our store is well known for a wide variety of outdoor lifestyle products at favorable prices and friendly staff. Shop Timberland women's boots, shoes, clothing & accessories. 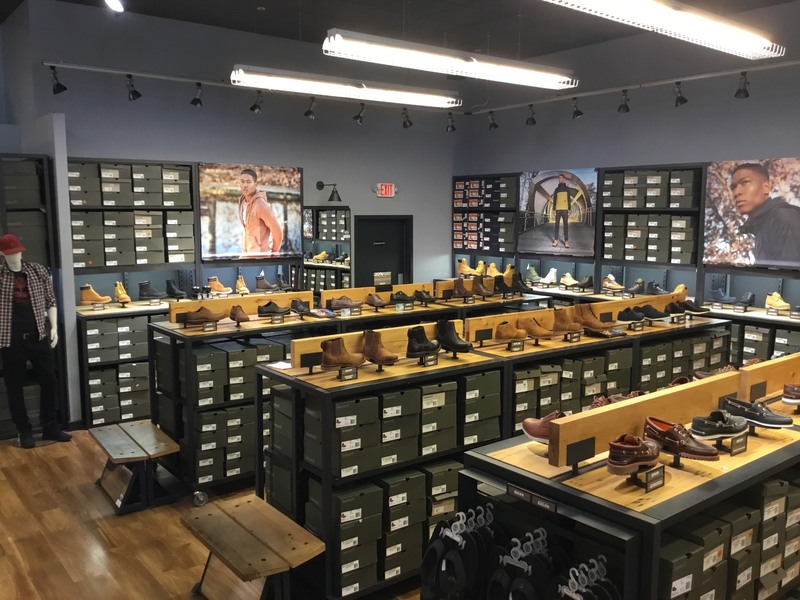 Shop Timberland men's boots, shoes, clothing & accessories. Shop Timberland kids' boots & accessories. 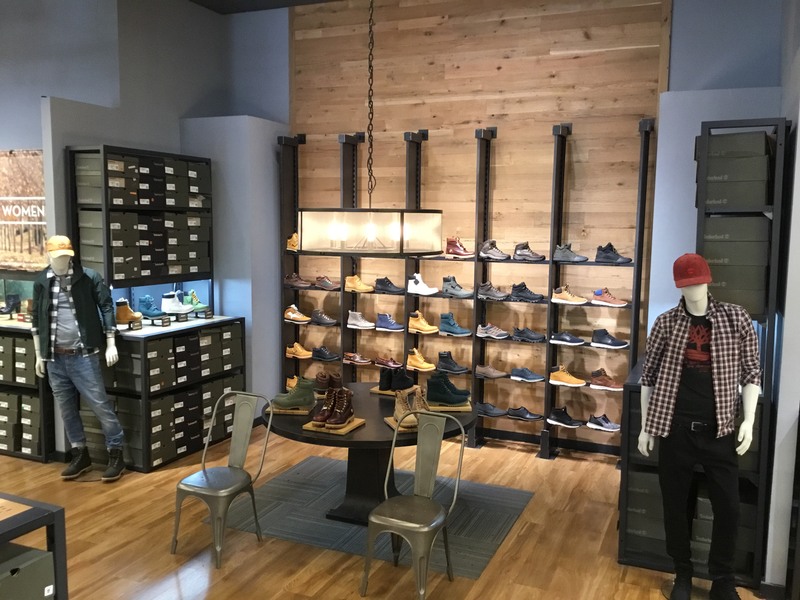 Design your own Timberland custom boots or boat shoes.